Drivers Village Fiat is car buying made easy. Great prices, low leases, and employees with all the expertise needed to find your perfect Fiat 500e - Drivers Village Fiat in Cicero is the #1 Fiat dealer in NY! We base our success on our level of customer satisfaction. Our mission is to help you find the car that suits your needs. 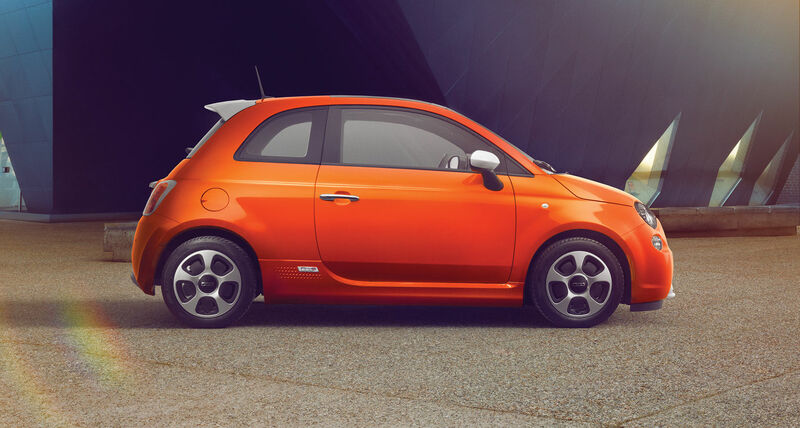 Come by Drivers Village Fiat in Cicero, NY and we'll find your perfect Fiat 500e at a reasonable price.